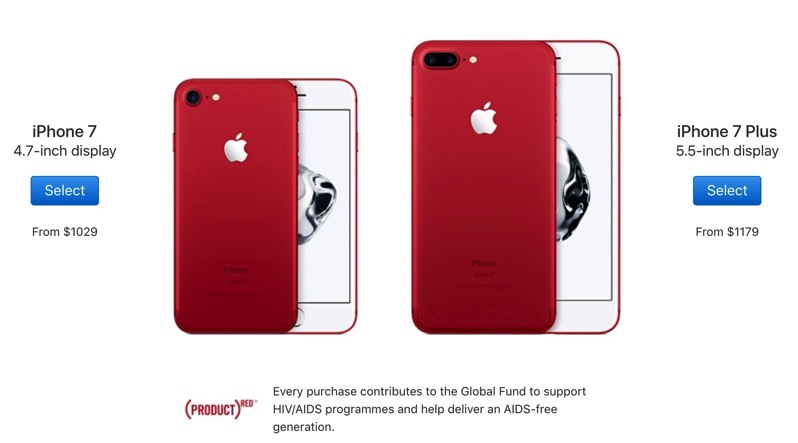 This new colour option means customers will also be donating to the Global Fund to fight AIDS. 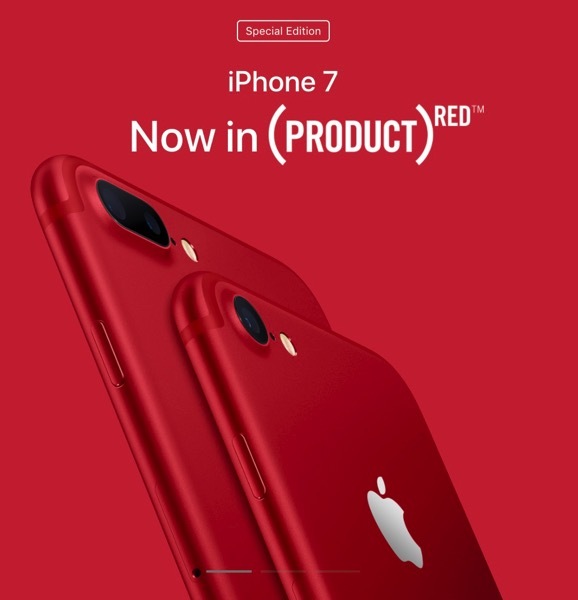 The (PRODUCT)RED iPhone 7 and iPhone 7 Plus will be available to pre-order March 24 in Canada at 8:01AM PDT. iPhone 7 and iPhone 7 Plus (PRODUCT)RED will be available in 128GB and 256GB options only, like the Jet Black and Black models. iPhone 7 in RED will be priced at $1029 CAD for 128GB and $1159 for 256GB. iPhone 7 Plus in RED will be priced at $1179 for 128GB and $1309 for 256GB. While we haven’t seen these in person, a new red aluminum iPhone 7 and iPhone 7 Plus will sell like hotcakes, since they’re a special edition. Think of the masses lusting over these in China. 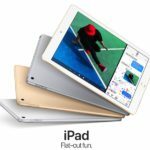 According to Deborah Dugan, (RED)’s CEO, “Apple is the world’s largest corporate donor to the Global Fund, contributing more than $130 million as part of its partnership with (RED).” Now you can too with a RED iPhone 7 or 7 Plus, which joins other RED products such as the Beats Solo 3 Wireless On-Ear Headphones, Beats Pill+ Portable Speaker, the iPhone 7 Smart Battery Case and other accessories for iPhone, iPad and Apple Watch.